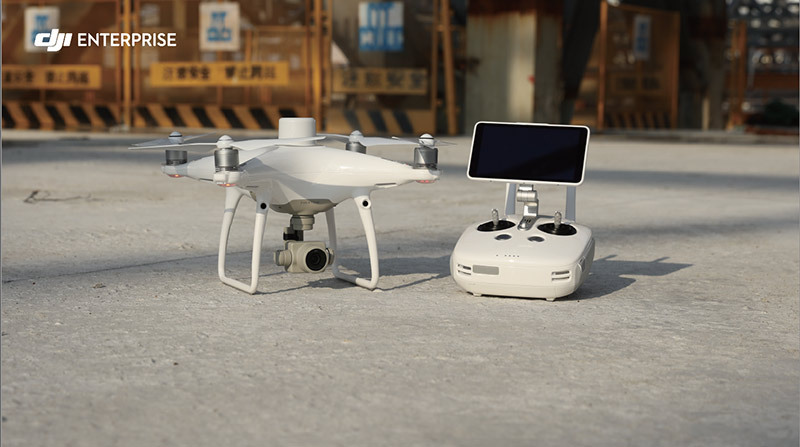 In this post, you will can find a .pdf to some helpful information relating to the Phantom 4 RTK. Learn about firmware updates, importing KML files, connecting to the RTK base station, and more. If you purchased your drone form Quadrocopter we will also email these updates to P4R operators in an effort to keep our customers up to date on all of the latest info direct from DJI. Reach out to the team here at Quadrocopter if you need further support.